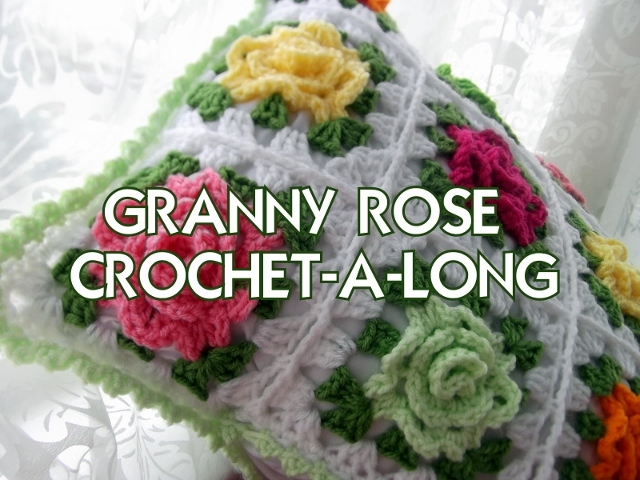 These three include a picot edge and a rose on the white one. Pattern for mitered dishcloth can be purchased here. 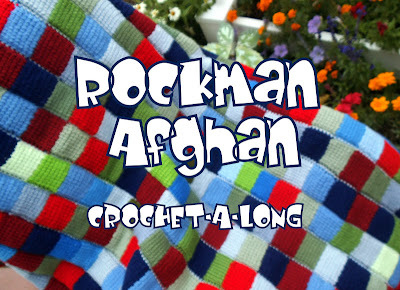 Pattern for picot edge is included in the pattern that be can be purchased here. 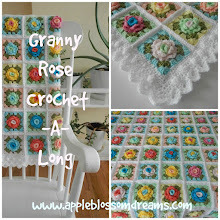 Pattern for the rose can be purchased here. The nice thing about the all white one is that it can be bleached. Bleach does not work so well with the colors. Как всегда - очень,очень красиво! Trop bien ! Belle collection dans une cuisine, j'adore !